Olympus HD lets you instantly access your next meeting from anywhere, at any time, with encrypted crystal clear high definition (HD) audio. With Olympus HD, you can host your conference with a single push of a button. There’s no need to remember passcodes or dial-in numbers. Simply enter a few user details at set up, and that’s it – you are ready to join a call. It’s as simple as that. High Definition (HD) meeting services are the wave of the future. Isn’t it time you experienced the superior voice quality of HD audio with Olympus HD? 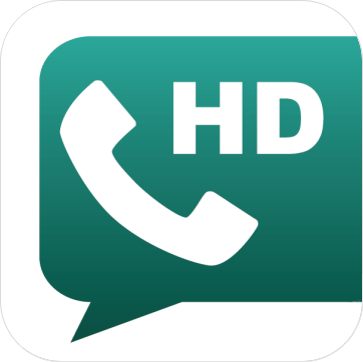 Effortlessly mute and unmute your line, signal the operator, initiate a roll call, record the conference, and more with the convenient Olympus HD in-app call controls. Olympus HD encrypted voice conferencing and secure SIP signaling provide confidentiality, message integrity against manipulation, and authentication all via key distribution and certification. Experience the superior audio quality of High Definition (HD) voice. From participant voices and audio prompts to conferencing recording and playback, every sound is crisper and clearer with HD audio. Want More Information on the Olympus HD App?